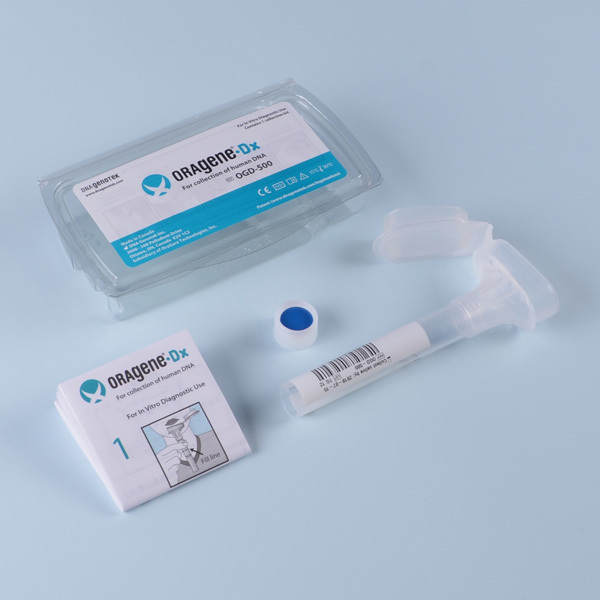 Genetic testing starts with the collection of DNA samples. 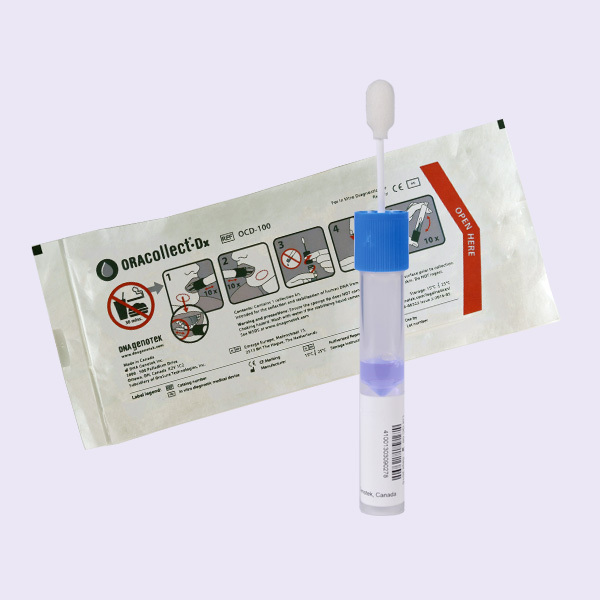 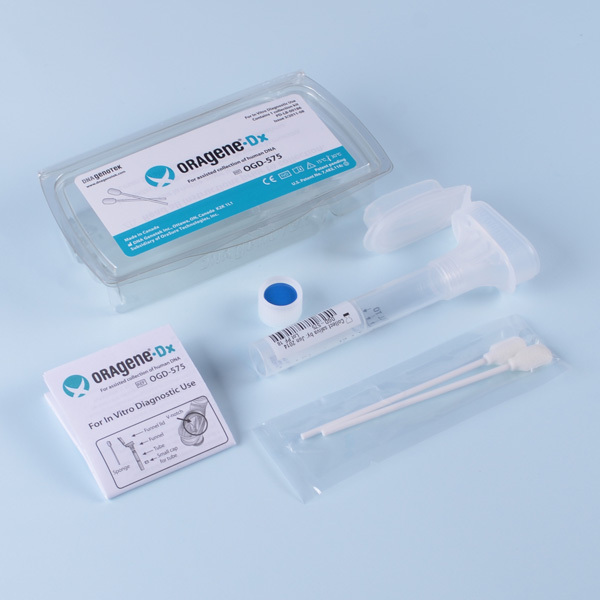 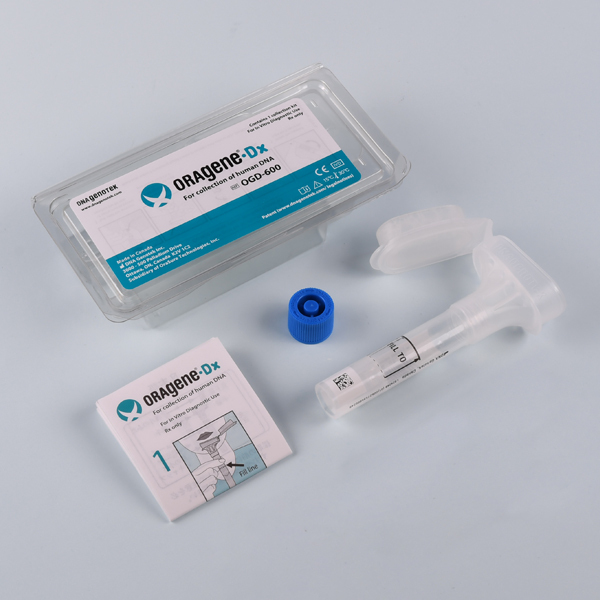 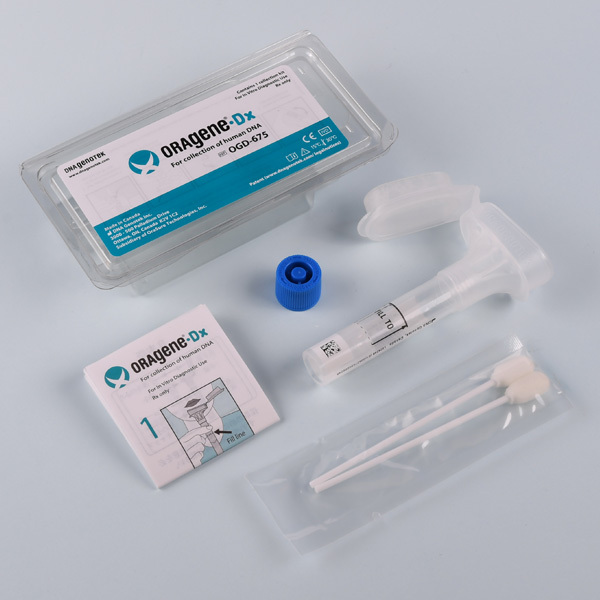 Use Oragene®•Dx or ORAcollect®•Dx for proven collection, stabilization and transportation of DNA from saliva. 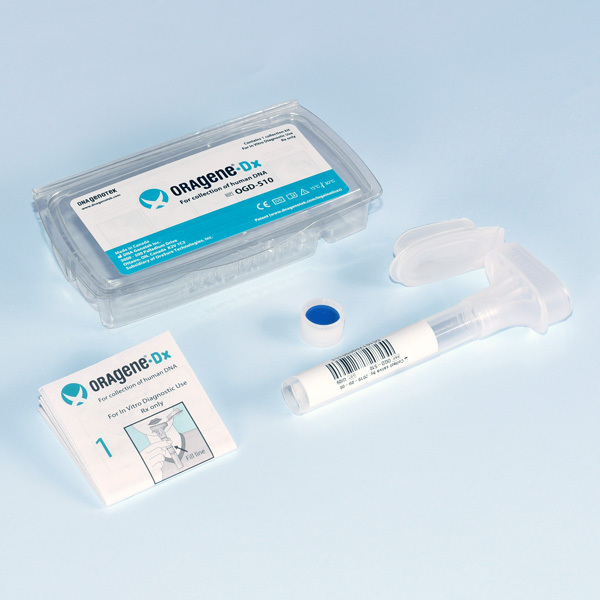 Oragene•Dx and ORAcollect•Dx are FDA cleared devices†. 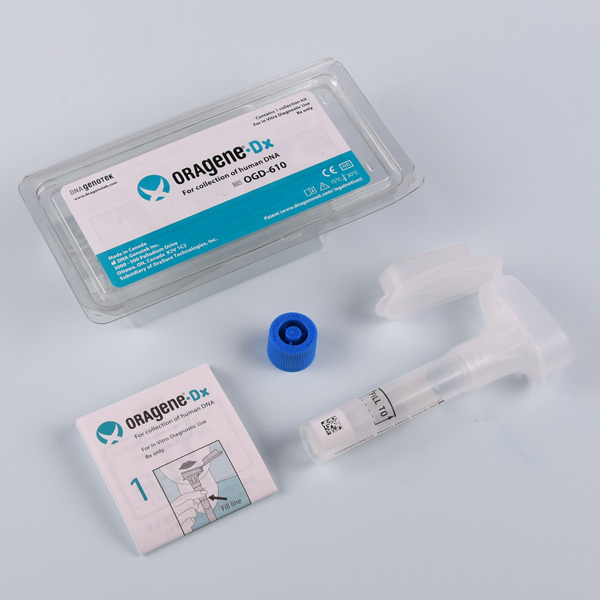 Oragene•Dx and ORAcollect·Dx have been cleared for in vitro diagnostic use in the U.S.A.